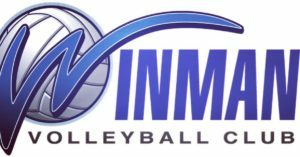 WINMAN VOLLEYBALL CLUB TEAMS 2019 – WinMan Volleyball Club | A non-profit organization promoting the sport of volleyball in Winnipeg and surrounding areas. 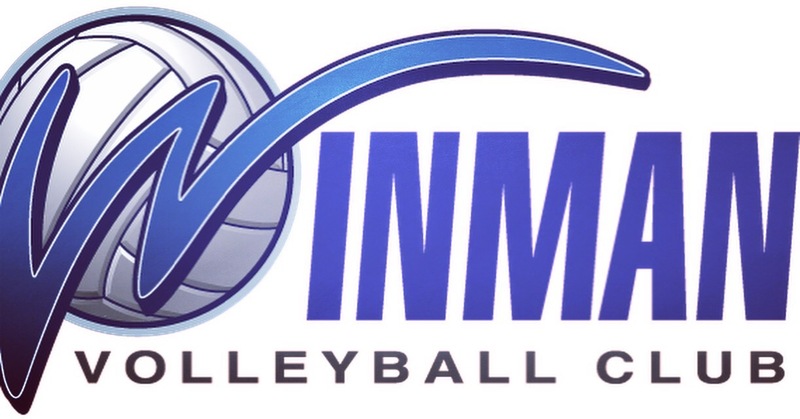 WinMan Volleyball Club is pleased to offer the following teams for the 2019 Age Class season. If you have specific questions regarding the age class for your son or daughter, please feel free to email one of Head Coaches for your program as listed below.